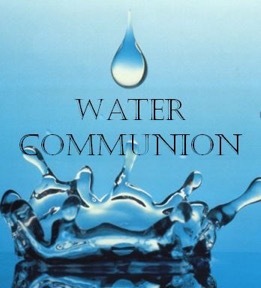 Please join us this Sunday, September 9 at 11am for our Sunday service as we celebrate the UU Water Communion. Be sure to bring some water to commemorate a special time, place, or intention. We use this ritual to celebrate a return to regular services; and to welcome members and friends back after time away for summer travels. This year, we will also celebrate how our shared faith comes from many different sources. Children are welcome during services through the Story for All ages, and a children’s area for play is available during the service. Fellowship & refreshments follow the service. NEW COMMUNICATIONS DIRECTOR NEEDED! 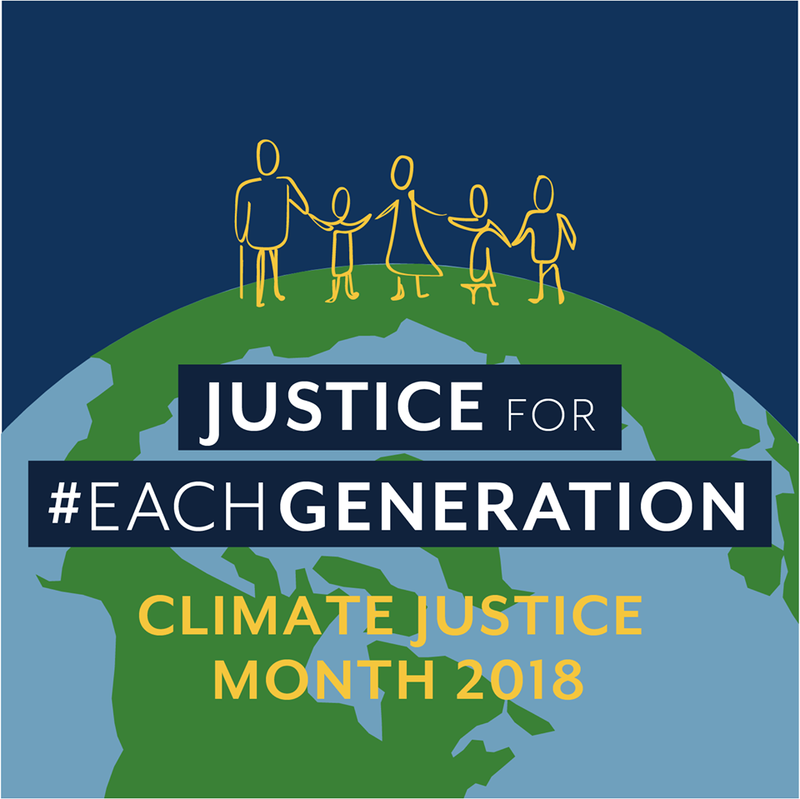 Want to volunteer your and help UUCFnc? Trish will train you to take over the newsletter and website. Please contact her at trishlives@gmail.com ASAP. She is moving and needs to train someone by November 2018. Sunday Snacks Needed! We welcome food and snacks to share during fellowship after Sunday services. Child Care Volunteers Needed: Please volunteer for child care duty! Parents mark your calendars: September 23 at 10am we will meet prior to service to discuss the direction and curriculum of the fall session for our children’s program. Your input is needed and appreciated. Please join us this Sunday, September 2nd, 2018 at 11am for our Sunday Service entitled, “How Do You UU?” This service explores questions surrounding Unitarian Universalist identity and what we gain from worship when no common doctrine or deity is required. Our Speaker is UUCFnc member Trish Brownlee, an artist and Professor of Art at Fayetteville State University. In a prior life, she served as a military photographer, later serving as a K-12 educator. 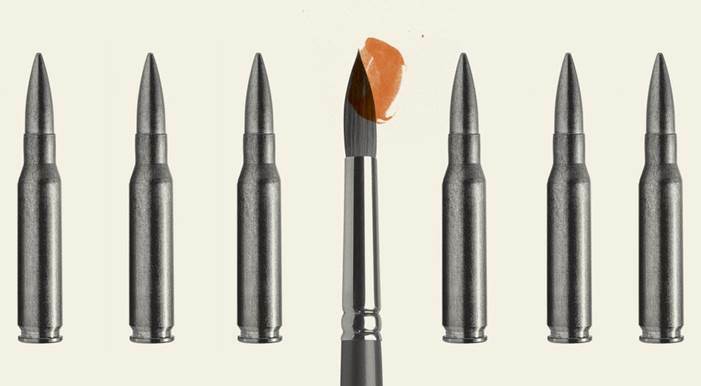 She has a Bachelor of Art degree in Visual Art from Fayetteville State University and a Master of Fine Art degree in Visual Art from Pacific Northwest College of Art. Please join us at UUCF for our Summer Worship Service Series! 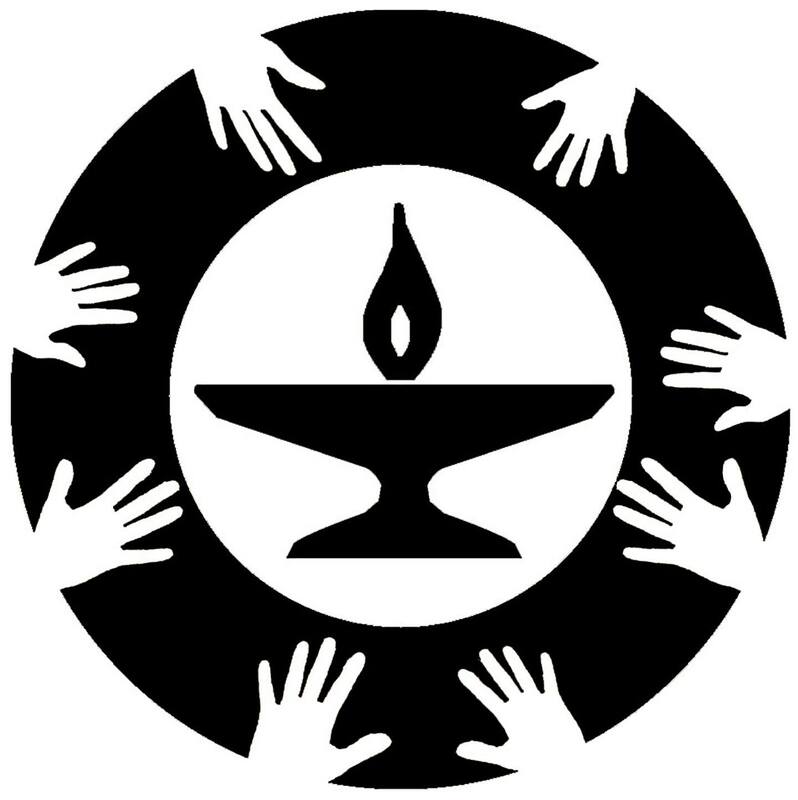 Each Sunday (July 1st through August 19th at 11am) our service will focus on discussion about a different Unitarian Universalist Principle. For the final service, we will explore our Unitarian Universalist Sources. Each service will include a children’s activity within the circle discussion. Please Note: There will be no separate child care during the summer services. Our summer services will end on August 26th with a “Blessing of the Backpacks” celebration and Summer Wrap Party & Potluck! Normal services resume in September. * A Board Meeting will follow the service. * The Annual Congregational Meeting & Potluck to follow service. * June Potluck will follow the service. Summer Services Begin on July 1st through August 19th at 11am. The Sunday Services committee has worked hard to organize a valuable and uplifting summer series relating to living our UU principles. Each week our service will focus on a discussion about a different UU principle, moving in order from the 1st-8th. The 9th service with focus on our UU sources. Each service will include a children’s activity within the circle discussion. There is no separate child care during summer services. * A Sunday Services Committee Meeting will follow the July 22nd service. * A Sunday Services Committee Meeting will follow the August 12th service. Our summer services will end on August 26th with a “Blessing of the Backpacks” celebration and Summer Wrap Party & Potluck! Mark your calendars, UUCFnc Members and Friends! 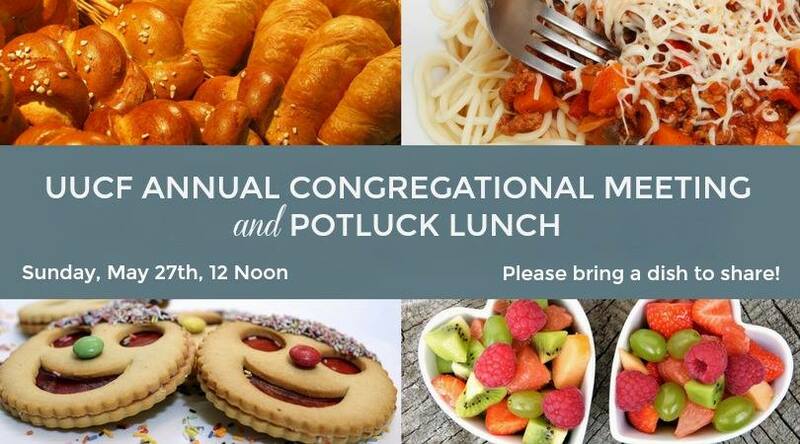 Immediately after church on Sunday, May 27th, UUCFnc is holding a POTLUCK LUNCH in conjunction with our ANNUAL CONGREGATIONAL MEETING. During the meeting we will hear short reports from UUCFnc Board Members and Committee Chairs about the good works of the church and vote on the budget for the upcoming church year, all the while munching on some delicious potluck food. Please plan to bring a dish to share. See you there! Service Info & Thank you! Thank you all for your dedication and time in helping us vote on updates to our by-laws as at our Special Congregation Meeting today. Our by-laws are now current as of April 22, 2018, and are available upon request. We are all excited to have completed this task, move forward in our congregation, and resume normal services next week. Here is our upcoming services. Our normal UUCFnc Beacon newsletters will resume biweekly on May 3rd. Child care is available after the Story for All Ages prior to the message at each service. All services are followed food and fellowship.